As they age, the majority of seniors prefer to receive the care and assistance they need in the comfort of home. Our elderly care services are designed to help seniors stay independent, safe, happy, and healthy at home, wherever home may be. 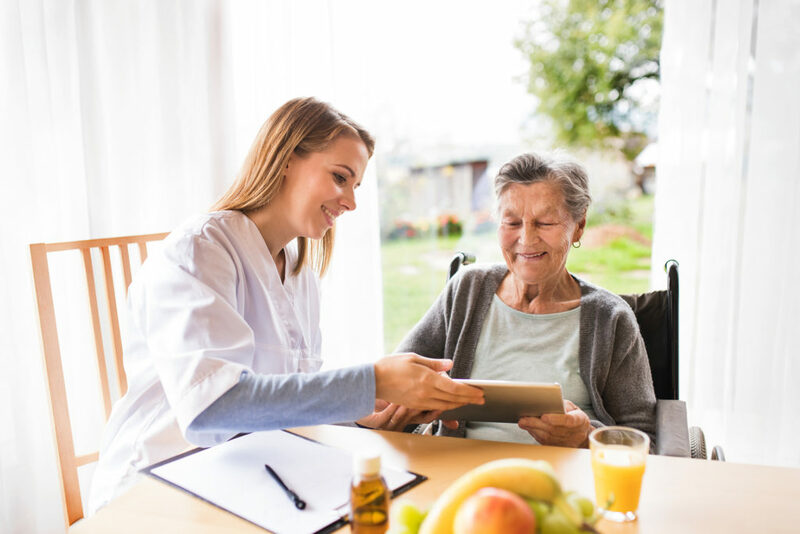 North River provides home care services for seniors in Boston, Norwell, Sandwich, and throughout the South Shore and Cape Cod, giving seniors the ability to stay in their own homes while receiving the premium care and attention they need. Whether your loved one needs 24-hour around-the-clock care or just occasional companionship, North River Home Care can help. Contact us today to learn how! Our personalized dementia home care services can help people with Alzheimer’s remain independent for as long as possible in the comfort and security of home. Our personalized transportation services can help seniors remain independent and live an active lifestyle. Our respite care services are typically short-term and cover any of senior home services. We do this to allow you and other caregivers to get away and recharge whenever a break is needed. Whether you are going on vacation or are traveling for business, we’ll be there with your loved one giving them the attention they need. North River Home Care has provided excellent care for my elderly father! The process to could not have been simpler to set-up, and we appreciate the understanding of NRHC when moving forward with such an important decision. The communication between management, my father, and Susan, our caregiver, made the decision easy. Susan is a professional and personable addition to my dad’s day and we are all thrilled with the decision!